The questions always lies within a group outing is.."Where to eat". And people would spend hours on debating where to go, budget wise..etc. Save yourself that little squabble and download Malaysia's latest food directory app that not only shows you locations of eatery nearby but also allows you to do booking and post up reviews via android phones on Google play store for FREE. 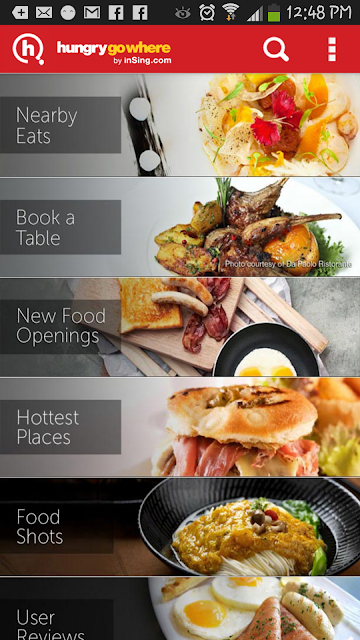 No more the hassle of making phone calls on the restaurant's busy landline, dealing with unpleasant hellos from the staffs and miscommunication on your reservations. All you do now is click within your phone and the rest is settled. And with each review you click they have state what you need to know about that place you are planning to visit so you come prepared. Like price range, peak hours, location map..etc. 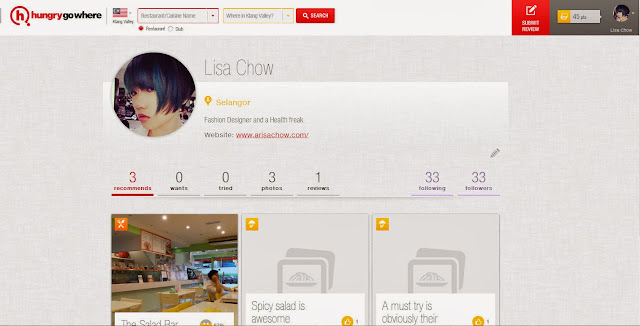 You can also play your part in sharing with others on your personal favs or foodie discoveries. 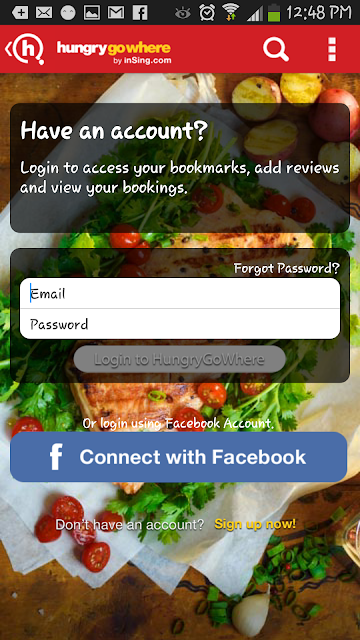 Every review you post on your profile in Hungry Go, you achieve points for your contribution. If you are worried about the Halal or non halal reviews, there is a filter option on the left to show only" halal reviews"
Download it on your phones today to make life more simpler and decision making faster. Hmm cool app. Boyfriends should definitely get this app. You know, it might come in handy when they forgot to book a table for a special occasion. LOL.